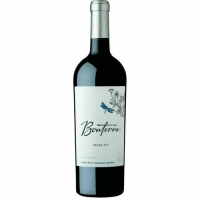 The resulting wine has aromas of black plums, dark cherries and a touch of oak with flavors of plums, dark berries, toasty oak and vanilla spice. 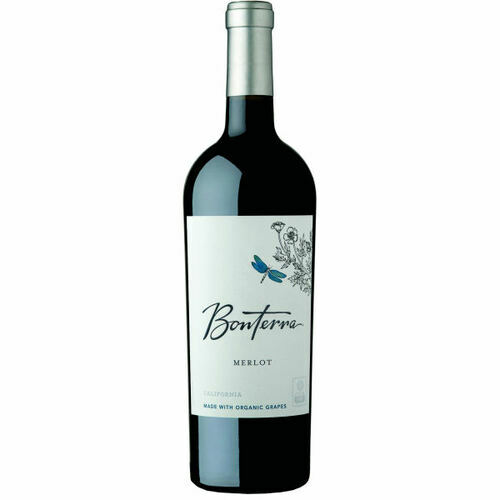 In the mouth, this wine has an elegant and restrained style with nice structure and balance, soft tannins and a long finish. Rich and full of promise, this is a wine that clearly demonstrates why we are Passionately Organic.